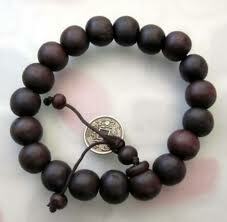 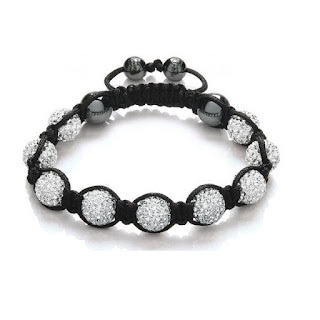 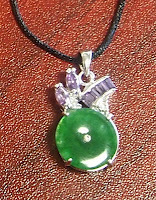 To place an order simply email or comment at the bottom of the page. 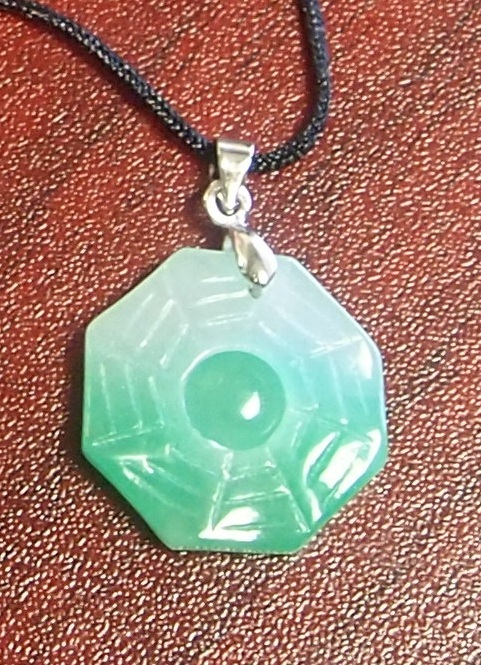 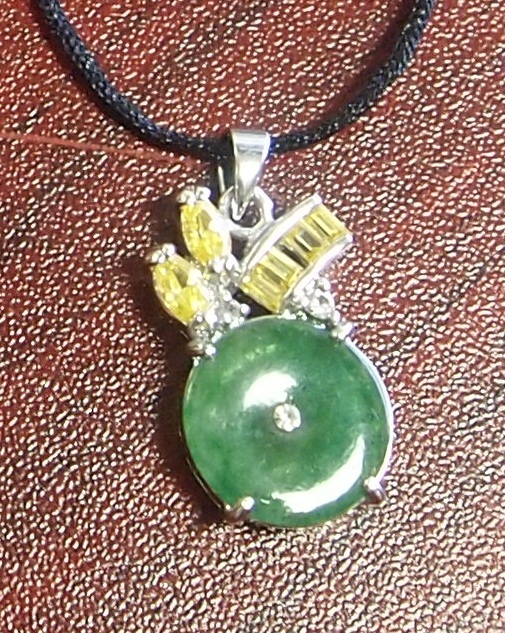 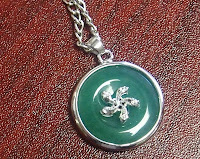 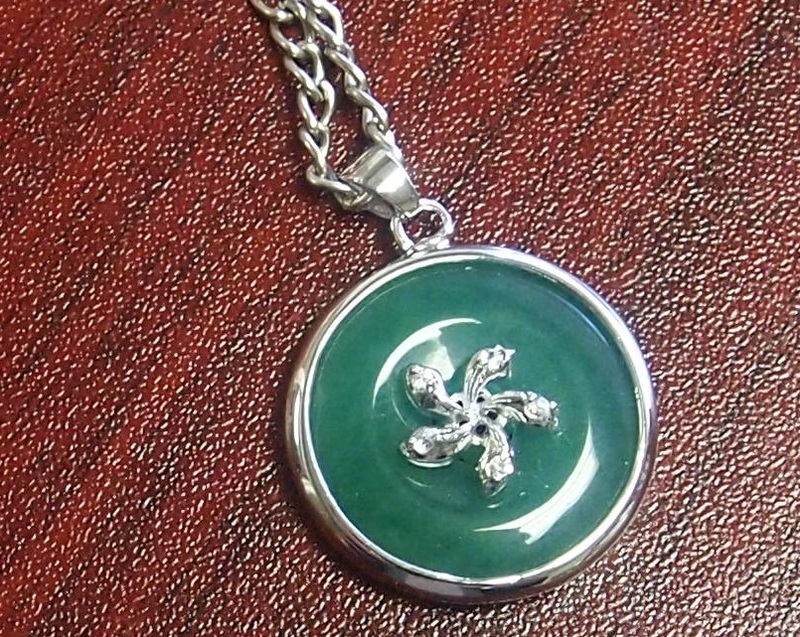 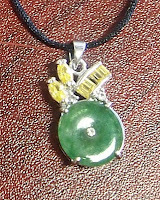 JADE, BELIEVED TO BE THE STONE OF HEAVEN. 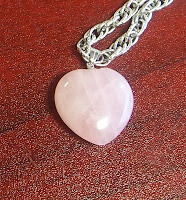 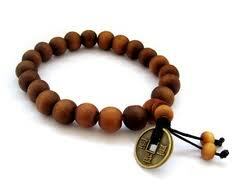 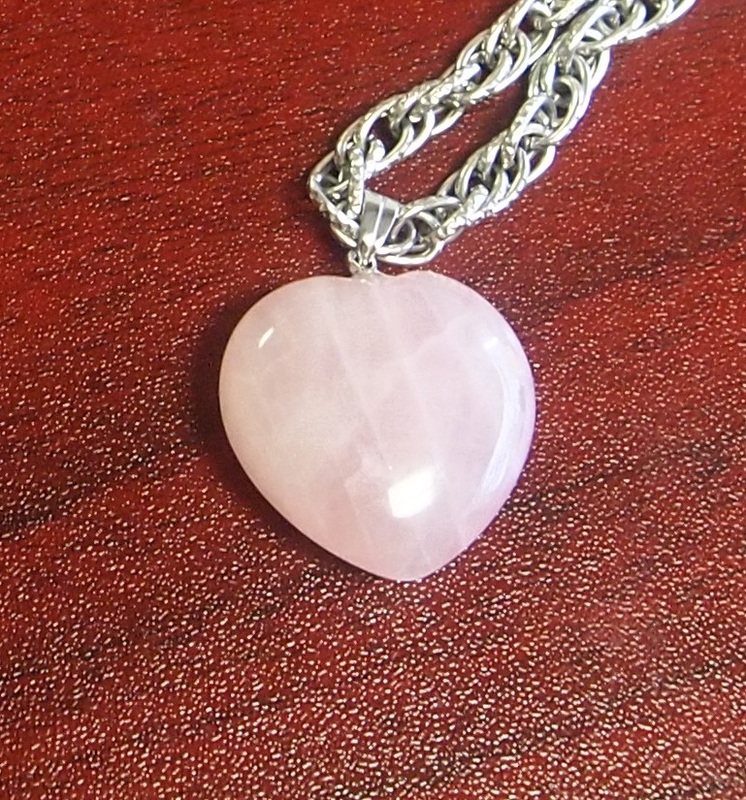 FOR CENTURIES THIS STONE HAS BEEN KNOWN AS THE STONE TO OPEN YOUR HEART TO GIVE AND RECEIVE LOVE. communication, wisdom, clarity of thought, general healing, memory, meditation, communication, transformation, awakening, cleansing, pureness of heart, intention, higher consciousness, positive thoughts, harmony and love.